Eily Hite is a student of Indiana Wesleyan University from Converse, Indiana. 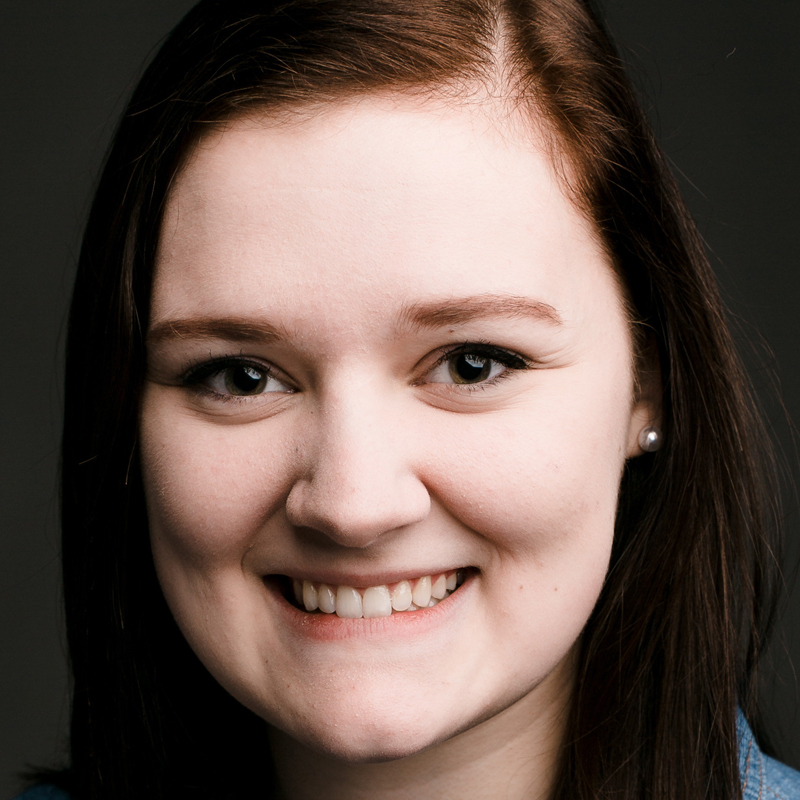 Eily enjoys working alongside the stage management team as a summer intern at the ASC. She is grateful to learn from the troupe every day and hopes to work in stage management in the future!